The best way to find yourself is to lose yourself in the service of others. To give real service you must add something which cannot be bought or measured with money, and that is sincerity and integrity. Service to others is the rent you pay for your room here. The only service a friend can really render is to keep up your courage by holding up to you a mirror in which you can see a noble image of yourself. Only property on the beach. 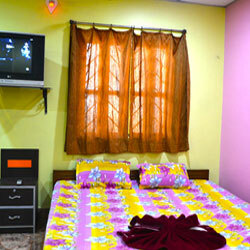 Spacious cottages with attach bathroom & mordern amenities. Pickup & drop from chowalkhola & Contai or Digha. 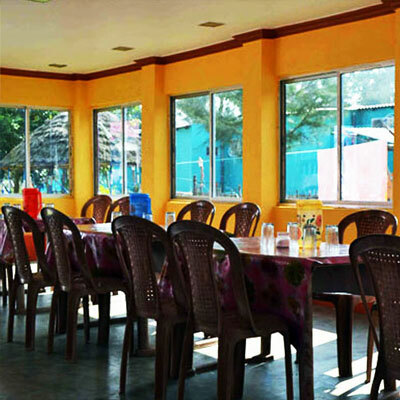 Pickup & drop from Balisai & Ram Nagar or Digha. 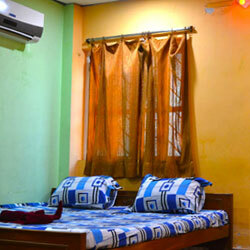 Deluxe A/C and Non A/C Room. Traditional Bengali & Multi cuisine delicious food. conference, Seminar team building activities and adventure sports available. Seafood is incredibly popular around the world. In some countries, seafood isn't just the main meat that most people get to eat but one of the main food staples in general. We make some delicious Seafood in our Restaurant every day. Red Crabs is one of the most popular sea food at Tajpur. On the beach with food and drink. Music, waves and a warm night - perfect. 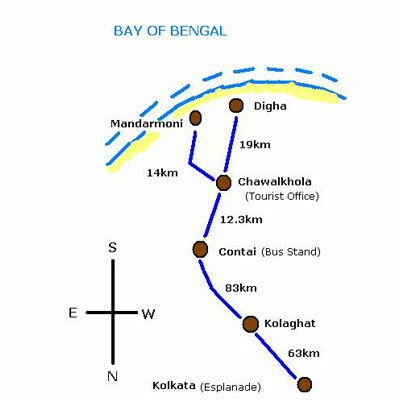 Mandarmoni is the newly added destination in tourist map of West Bengal. 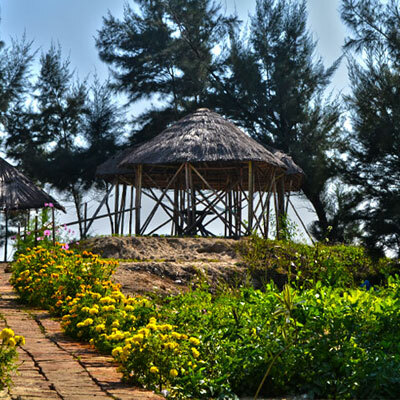 If you are looking forward to a relaxed holiday with your family then you will have to come to Mandarmoni. In our restaurant mineral water available. In our restaurant good quality seafood available. Adventure Sports is a popular term for certain activities perceived as having a high level of inherent danger. These activities often involve speed, height, a high level of physical exertion, and highly specialized gear. India is fast emerging as a favored destination for adventure sport blessed as it is with mind boggling geographical diversity and varied landscape. 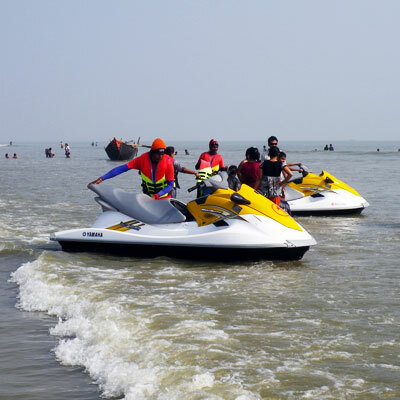 The beaches of Mandarmoni present great opportunities for adventure sports. The total trip from Kolkata is around 3.5 hours. From Kolkata, after crossing the VidyaSagar Setu, take the Kona Expressway. After driving a while turn left to Mumbai Road. 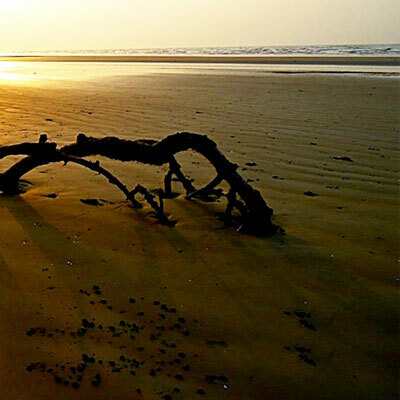 Drive till you reach Kolaghat, and turn left toward Digha. 2 km before reaching Contai Town you will reach Contai Bypass Road, a shortcut that will again drop you on the Kolkata-Digha road. Drive another 10 km to reach Chawalkhola. Take a left turn from Chawalkhola and follow the village road till it ends at a sea-side village called Dadanpatrabar, around 8km. From Dadanpatrabar take a right turn along a narrow road that runs for another 2-3 km. At the end of this road, you can either drive straight along the sand or take a right turn again through a narrow village road to reach Mandarmani. Distances are as follows: Esplanade - 63 km - Kolaghat - 3km - Mecheda - 80 km - Contai - 12.3 km - Chawalkhola - 4 km - Kalindi - 4 km - Dadanpatrabar - 6 km -Mandarmani - total 172 km. A playground, playpark, or play area is a place with a specific design to allow children to play there. It may be indoors but is typically outdoors (where it may be called a tot lot in some regions). While a playground is usually designed for children, some playgrounds are designed for other age groups. 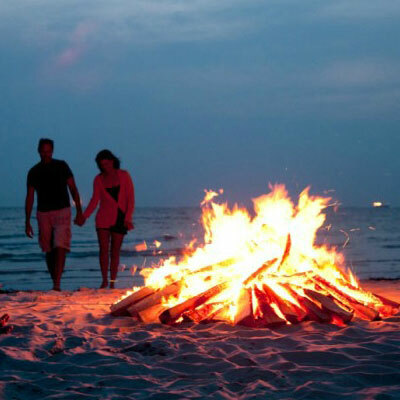 A bonfire is a large but controlled outdoor fire, used either for informal disposal of burnable waste material or as part of a celebration. In India, particularly in Punjab, people gather around a bonfire and eat peanuts and sweets during the festival of Lohri to celebrate the winter solstice which occurred during the Indian month of Magh. People have bonfires on communal land. If there has been a recent wedding or a new born in the family, people will have a bonfire outside their house to celebrate this event. 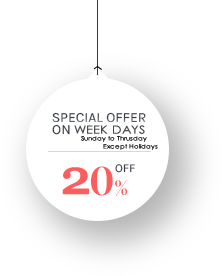 The festival falls in the second week of January every year. Great staff that know the true value of customer service special mention for reception and the restaurant first class service, the evening menu was varied. The bedroom was spacious and very comfortable. We heard absolutely no street noise despite being facing onto a busy road. The Restaurant was also quite nice.